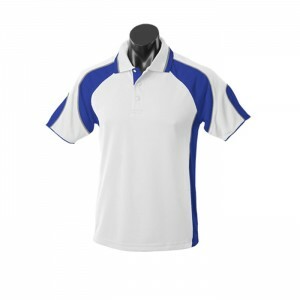 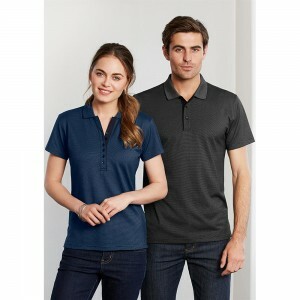 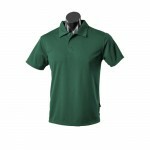 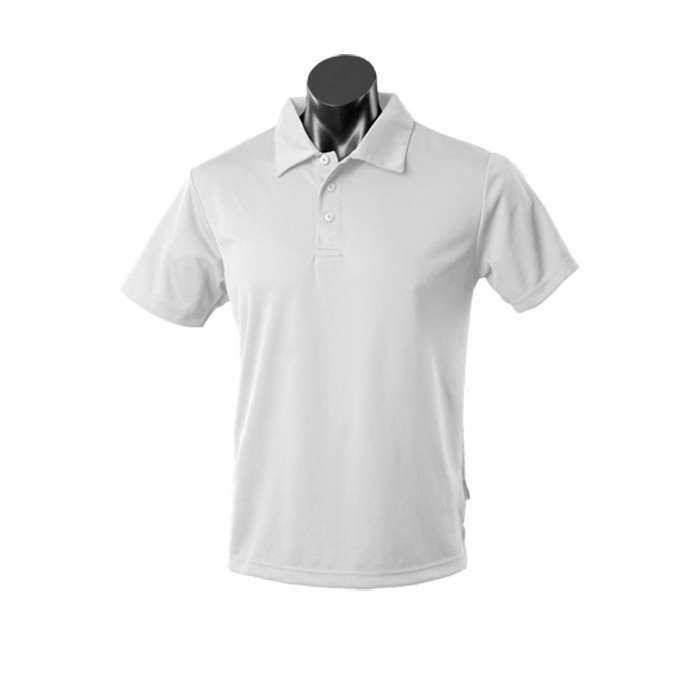 The Botany Mens Polo is an excellent choice for all business and sports teams. 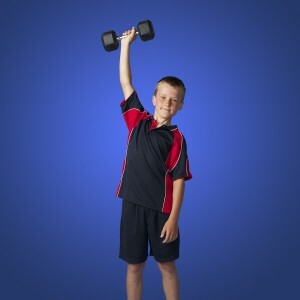 The polyester waffle fabric is a durable product that holds it’s shape well and is resistant to snagging. The Botany Mens Polo Shirt is perfect for active or casual wear. Designed to keep you looking and feeling cool this light polyester shirt features DRIWEAR technology for refreshing moisture removal. 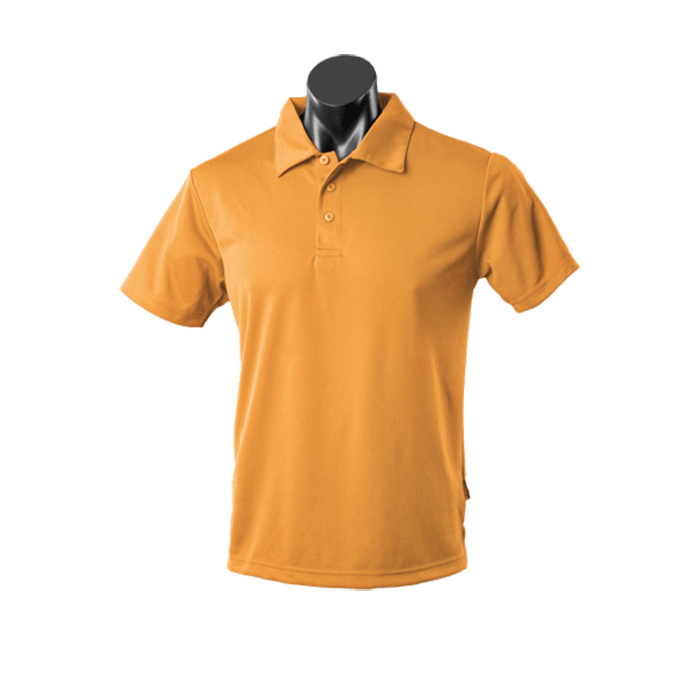 The simple no fuss design is a great base for adding what ever decoration you need. Comes with matching Ladies and Mens Versions. The included loose pocket can be sewn on prior to delivery.